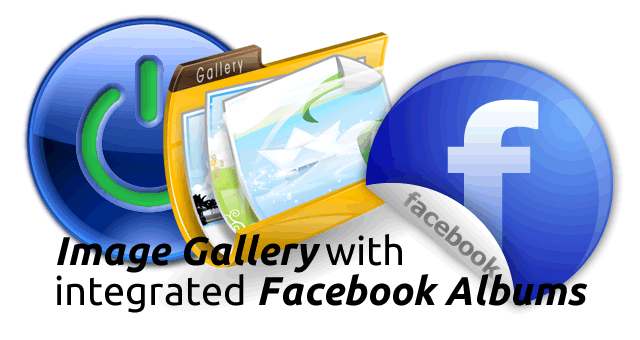 This is where you will find the latest stuff we are working on. 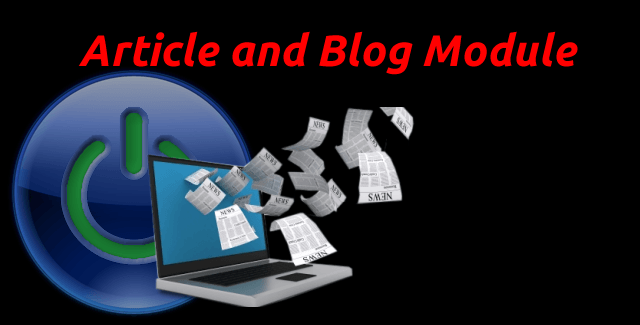 The latest release notes are available here and you are invited to add your comments or discuss new features or improvements. 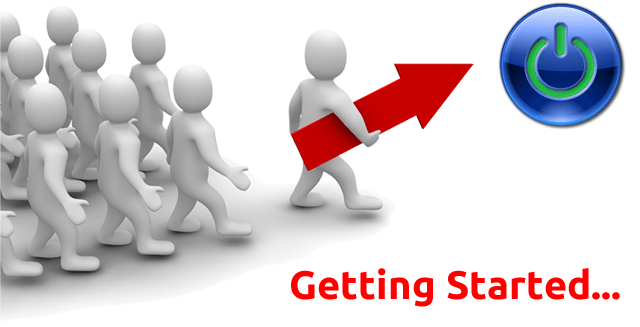 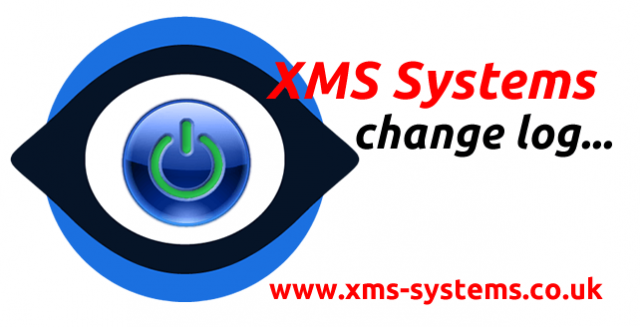 First steps on your journey to a successful website built with XMS Systems. 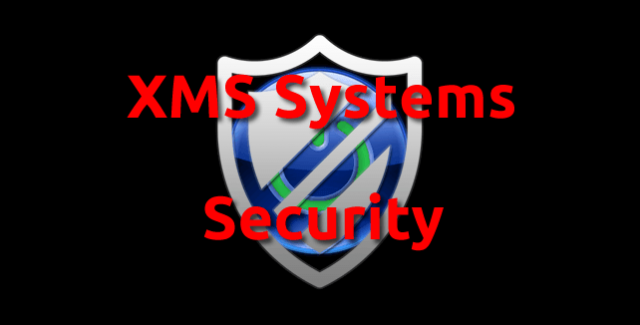 The XMS Systems Article and Blog Module is a powerful module to easily add and manage content to your website with built in social network sharing capabilities, build in image gallery, pfd file generation, visitors commenting and more. 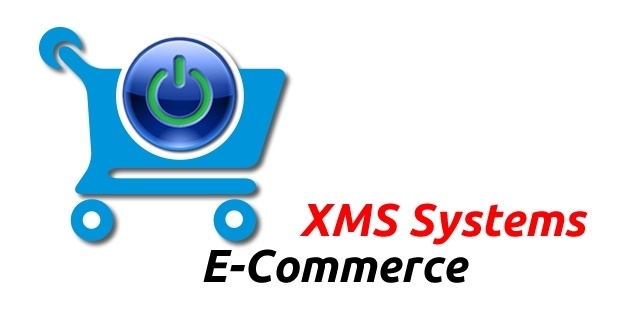 Integrated E-commerce module for all your online shopping needs. Integrated E-commerce Point of Sale module for all your online shopping needs. 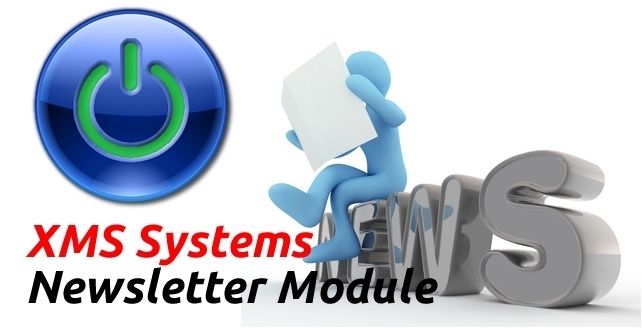 Integrated Newsletter module supporting multiple lists with an integrated opening tracking bug. 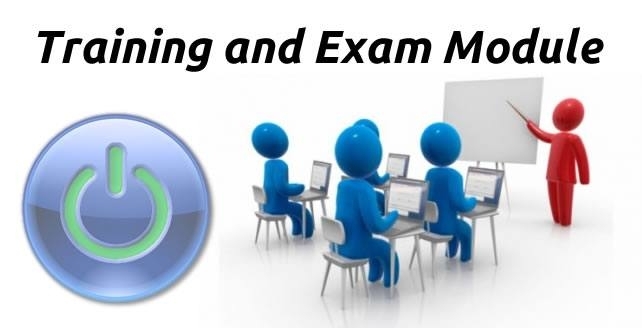 Training and Examination module configuration and use. 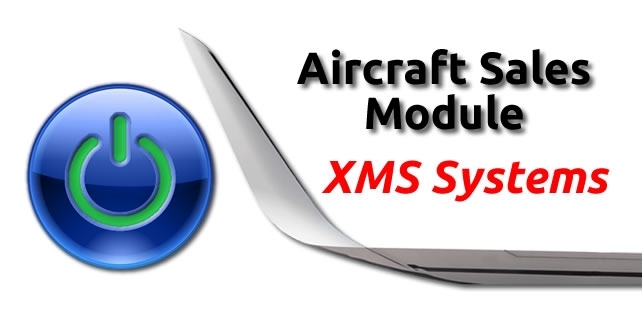 A flexible online tool to sell aircraft online. 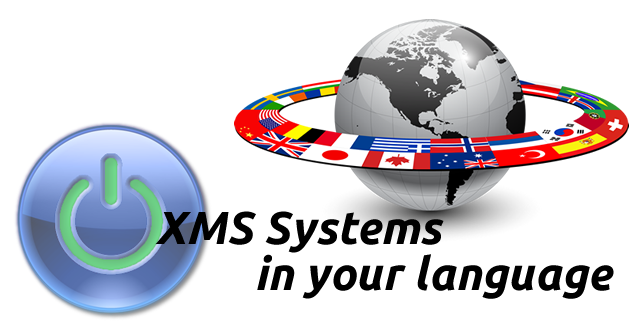 Integrates fully and seamlessly with XMS Systems.